Since writing the last update post we have been making great progress with frequent updates to the stores. Keep reading to find out more about what we have planned next. 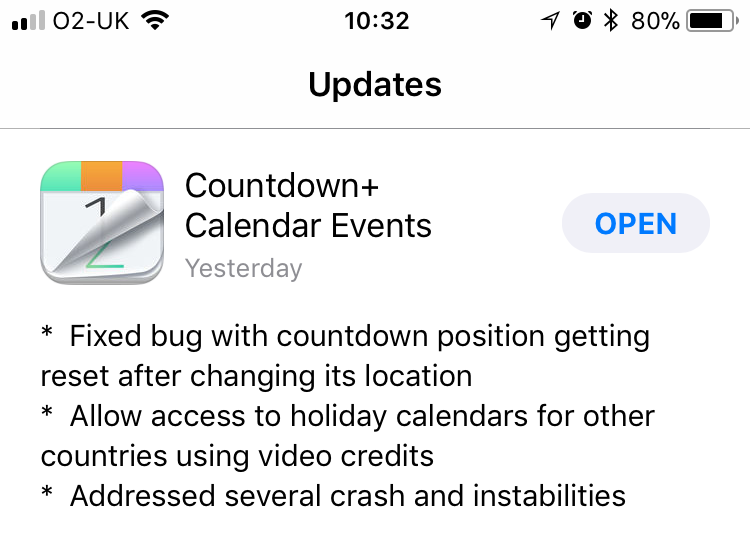 Just a few days ago we released a brand-new update for iOS. List of features updated is shown below. We have since that update been made aware of some issues with crashes. We found the root of this issue, so you should be able to see an update available in the store. If you do experience issues, please message us on Facebook and we will try our best to fix the issue. If you have any requests for the app as well then do message us on Facebook as well. 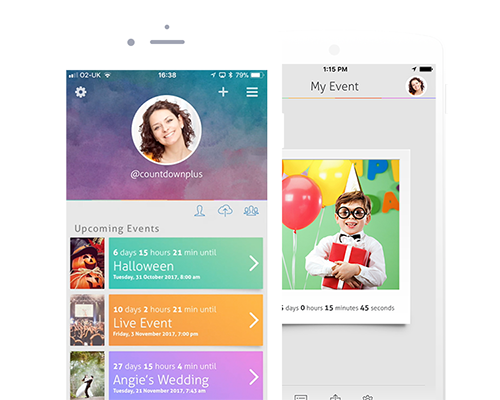 We are also in the process of adding a new feature to the iOS app very soon which will help let more people join in with your events. It is currently being put on hold until the app is making better progress. It’s quite unfortunate since we’ve had this feature since version 1.0 which was released several years ago. We will continue to find innovative ways to ensure you don’t forget your events ever. Stay tuned for more features! In regard to Android, we are trying to get a few more updates ready for iOS and want to be updating the app as much as possible. We hope to have an Android update out in the next few months. The app needs to catch up with iOS so we will try to add those features in a few separate updates. If you want to stay up to date about updates to the app then follow us on Facebook, Twitter and Instagram.